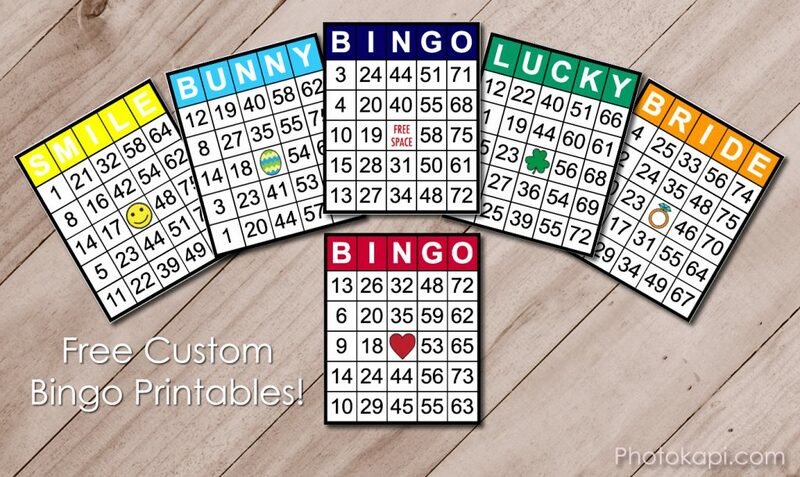 Want to make your own custom bingo cards? This program I made will let you choose what 5 letter word you want across the top (BINGO) as well as how many cards you would like to print. It will even print the caller tokens if you would like. There are so many fun possibilities! Great for school teachers or just for fun at home. You need to turn on background color and image printing for the header color to show up. Refreshing the page will give you a new set of cards. There are over 4 septillion possibilities, so they should always be unique.